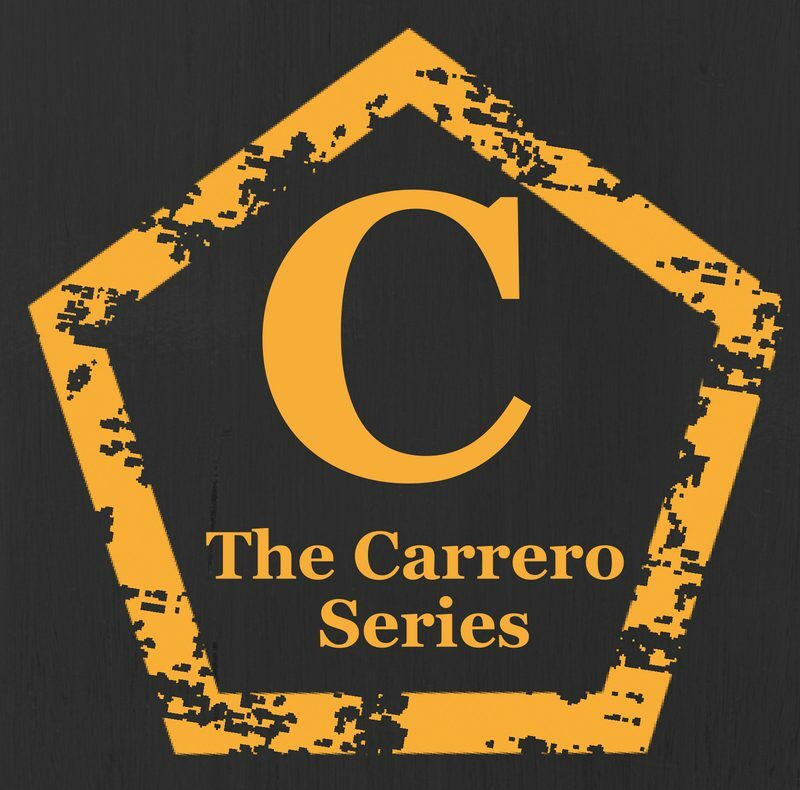 Amazon have pushed a manual update for all owners of The Carrero effect eBook. This is the newly edited and redesigned eBook. We are redoing each one over the next few months. Sadly they are not emailing my customers of this updated and flawless version and you have to manually go and take the update from your list of books on your account. Now normally if this was a pushed update it should happen by itself, but amazon have decided this is not to be the case. However I do encourage you to do the following for updates to any books you own in the near future. Go to the Manage Your Content and Devices page. Select “Automatic Book Update” under the Settings tab. Select “On” from the dropdown menu.